I promised that I would be back in February with The Eat to Live Cookbook Project, and here I am! I was beginning to get scared that I wouldn't make good on my promise though. I've got a confession to make: I'm going through a serious "I don't feel like cooking phase" of my life. 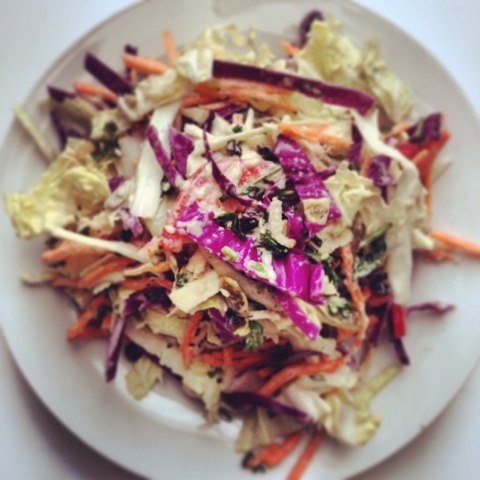 Related Post "The Eat to Live Cookbook Project: Spiced Pumpkin Seed Cabbage Salad"